OceanLori | Photography. Education. Adventure. Sign up here to subscribe and follow Lori's adventures. You don't want to miss a thing. Award Winning Nature Photography From Some of the Most Unique Locations in the World. Stock Photography and Fine Art Prints are Available and Make Great Personal Gifts, Office Artwork, or Memorable Souvenirs of Your Trip. Click Here to Contact OceanLori and Learn More. Classroom Discussions, On-Board Lectures, Interactive Demonstrations, Guest Speaking... OceanLori shares her love of the world with all ages and all group types. Click Here to Contact OceanLori and Book Your Group or Plan Your Event Today. Follow OceanLori's Adventures around the globe. 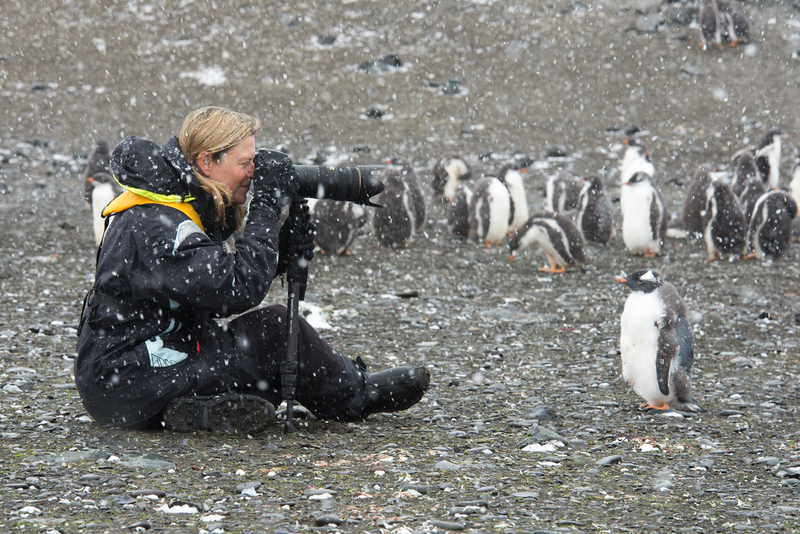 Whether it's leading Antarctic excursions or Chesapeake Bay expeditions, you can join her email list to receive first-hand accounts of her exciting adventures. Click Here to Sign Up for Her Newsletter Now!